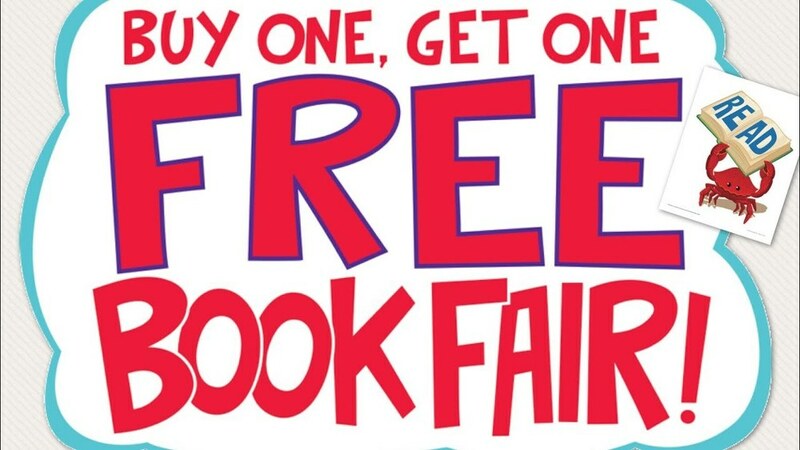 YOUR FAVORITE BOOK FAIR IS COMING TO THE KIRBY ELEMENTARY LIBRARY NEXT WEEK APRIL 15-18!!!! BUY ONE, GET ONE FREE! EVERYTHING INCLUDED!!! !